Marc Antoine and David Benoit – So Nice! Guitarist Marc Antoine and pianist David Benoit are both intriguing personalities of the smooth jazz genre. Together they are the surprise packet of the year 2017. So Nice! is their fiery contagious portrait of Latin jazz. David Benoit performs on this album piano and Rhodes, Marc Antoine acoustic and electric guitars, John “JR” Robinson drums, Ken Wild bass and Luis Conte percussion. Most of the tracks are composed by David Benoit or Marc Antoine, some by other composers. Anyone who has visited a café in Paris, estimates the flair and the atmosphere of this environment, the view on the Avenue des Champs-Élysées with all its activities. French Café is in contrast to the title no tribute to this institution, but more a mirror of Antoine’s development and affinity for Spanish music. Inspired by the Bossa Nova rhythm Benoit and Antoine sink deeply into the magic of their interplay. The historic meeting of 2 contemporary jazz giants! These trailblazing artists have scored more than 25 #1 Smooth Jazz radio hits, sold over 2 million albums and toured the world over for more than 20 years! A perfect blending of these great artist’s instrumental styles, So Nice! Combines the cool grooves of Smooth Jazz with the exotic sensuality of Brazilian music, and the result is pure magic. Highlights include Antonio Carlos Jobim’s classic samba “So Danco Samba,” the popular international favorite “So Nice” and eight inspired Benoit/Antoine originals! The first single, the funky “Caminando,” will be worked to the Smooth Jazz format along with extensive touring in support of the album. 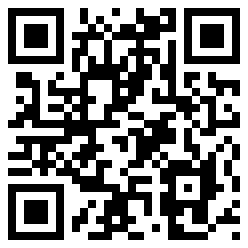 All together you can order it now at Amazon.com. Two Grammy nominees come together for an experience in cool music and romance. 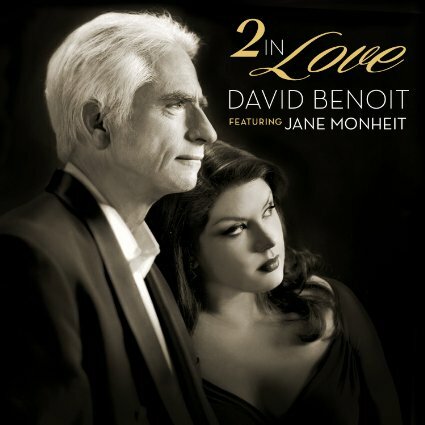 David Benoit and Jane Monheit team up for 2 in Love (Concord Records, 2015). This is Benoit’s first recording with a vocalist. Over the years, he has employed guest vocalists to contribute a token song. Among them are David Pack of the rock group Ambrosia, pop singer Jennifer Warnes and jazz vocalist Dianne Reeves. However, 2 in Love is Benoit’s first time giving a vocalist equal billing. Monheit appears on all but two songs. The lineup is broken into three configurations. On five songs, Benoit plays piano and synthesizer, accompanied by Monheit; Pat Kelly, acoustic and electric guitar; David Hughes, upright and electric bass; Jamey Tate, drums; and Lauren Kosty, percussion. For three songs, it’s Benoit, piano; Monheit; John Clayton, bass; Clayton Cameron, drums; Michelle Suh, violin; Cathi Biagini, cello; and Darryl Tanikawa, contractor. On “Love in Hyde Park,” it’s Benoit, piano; David Hughes, acoustic bass; Tate; and Tim Weisberg, alto flute and C flute. And as he usually does, Benoit goes solo on the finale. 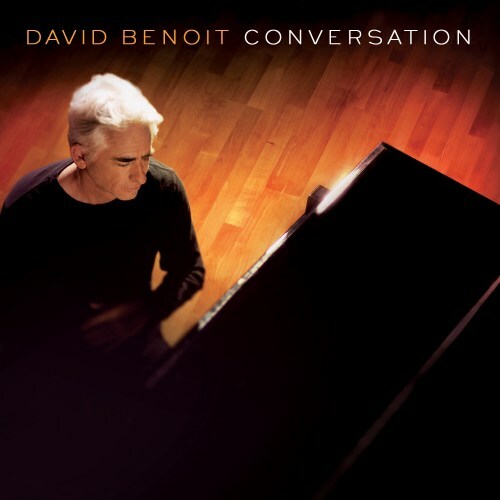 For three decades, the GRAMMY®-nominated pianist/composer/ arranger David Benoit has reigned supreme as one the founding fathers of contemporary jazz. But, like an actor who has been known primarily for one role, he wanted to show other dimensions of his artistry, influenced by Stephen Sondheim, Burt Bacharach, Dave Grusin and Leonard Bernstein. Some people credit David Benoit with being a pioneer of smooth jazz. He was making a name for himself in the format before it was established as a format. But that’s not an accurate picture. The pianist and composer is all about making good music. And a glance at his repertoire reveals straight jazz, Latin, Brazilian, pop, orchestral and other styles. Longtime friend and collaborator David Pack co-wrote the opening track, “Napa Crossroads Overture.” As its name implies, this song captures the essence of Benoit. At once, it’s pop, it’s light jazz, it’s cinematic. Benoit plays piano, keyboards and conducts the orchestra. Pack plays guitar and adds orchestrations. A little depth is provided by Pat Kelley on acoustic guitar, David Hughes on electric bass, Jamey Tate on drums and Brad Dutz on percussion. In search of the beautiful moments of life there are always opportunities to hold it for a short time. One of those moments was the Smooth Jazz Festival, which first took place in Sa Coma, on the beautiful east coast of the Spanish island Mallorca. The exclusive ambience of the Protur Biomar Gran Hotel & Spa, a 5-star hotel was the awesome venue of this remarkable event. Despite the not to be underestimated costs by air travel, hotel stay and tickets a surprisingly large number of smooth jazz fans participated in this highlight at this breathtaking place. All brought with them a good mood because they had the occasion to see many friends from last year. With world-class artists such as Uné, David Benoit, Jeff Lorber, Marc Antoine and Warren Hill did nothing to be desired. Whom alone the appearance of the artist was not enough, could deepen the contact in intensive talks to his idol. Even the great weather, excellent food and fine drinks rounded out the well-being. The program of Friday night opened the agile saxophonist Eric Darius with Settin’ In Off from his album On A Mission (2010). For photographers, it was a difficult task to keep him in the picture, because not only during this piece, but throughout the entire performance, he found himself in motion. To call David Benoit a grand seigneur of smooth jazz, would be a bit too short. Sure, this pianist is well-known as interpret of several prominent Charlie Brown related projects (including Here’s To You, Charlie Brown: 50 Great Years and the star-studded 40 Years: A Charlie Brown Christmas). Indeed is life too colorful, to reduce oneself on one format. Consequently David’s new album Conversation (2012) presents a great bouquet of different styles, touching David’s musical ideas.